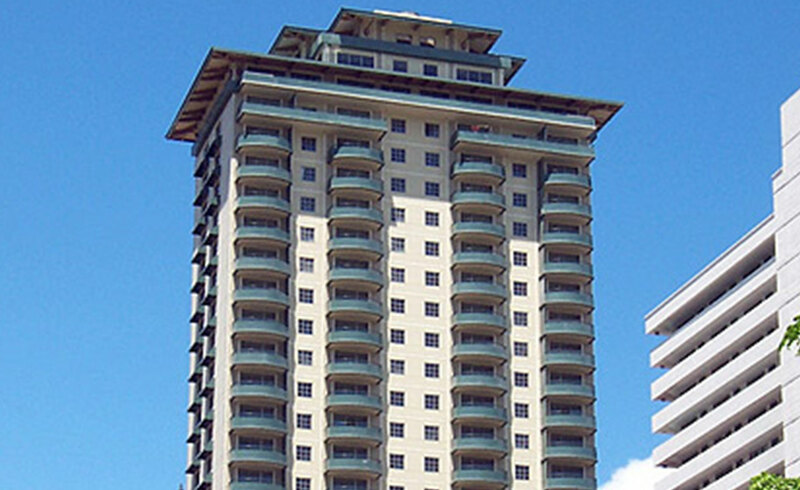 Conveniently located at the entrance of Waikiki, the Lanikea at Waikiki was the first condominium built in Waikiki in over 10 years. The fee simple condominium development featured 100 two-bedroom units with surrounding ocean and mountain views. Construction was completed in 2005.